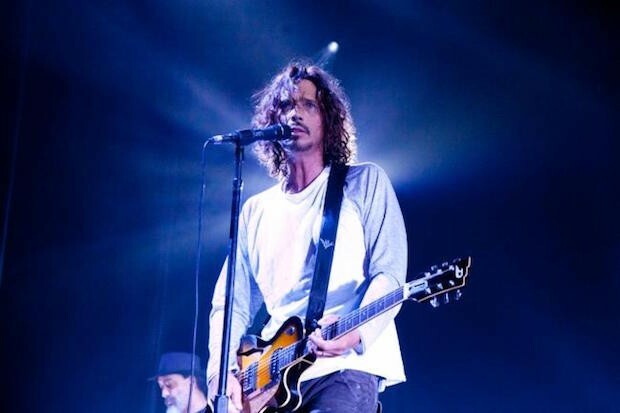 Over the past few years, Chris Cornell has been busy with the Soundgarden reunion but, earlier this year, he let slip that he was hard at work on a fourth studio album. His last solo record was 2009’s misguided Timbaland-produced Scream. Today, he’s confirmed that the new album will come out in the fall, and that it will be called Higher Truth. The confirmation came paired with a press release announcing a series of shows in Australia and New Zealand that are scheduled for the fall, where he’ll be playing old hits and new songs from Higher Truth in an “unplugged, up-close, and personal setting.” Blabbermouth reports that it will be released in September, but the press release itself is a little more vague. Either way, it’s coming soon.